I give examples here of three of his posters, all of which are available for purchase. 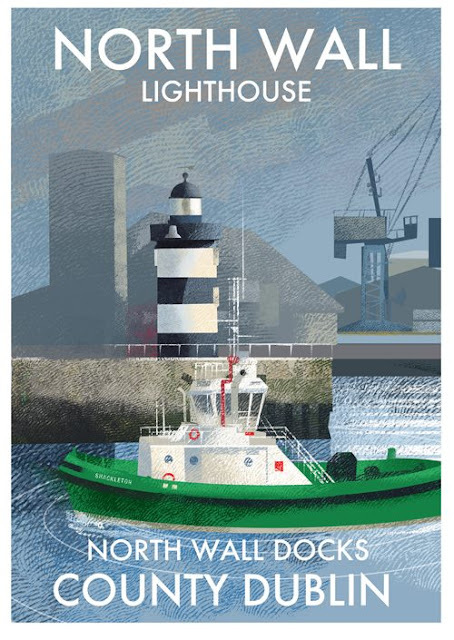 Roger has done over sixty sea and harbour lights around the coast and they are available as a poster of 16 or singly. 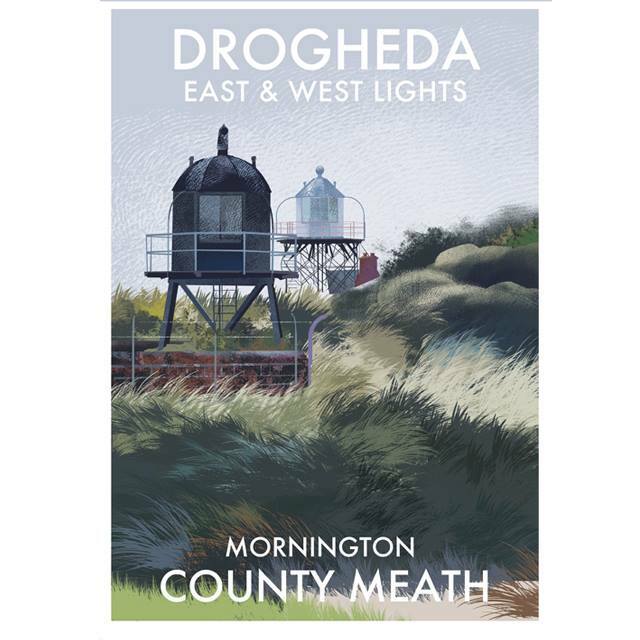 If your ancestor was a lighthouse keeper, or if you hail from a particular coastal part of Ireland, or if you simply like the vivid colour of the posters, they'd be a great purchase, particularly at this time of the year. 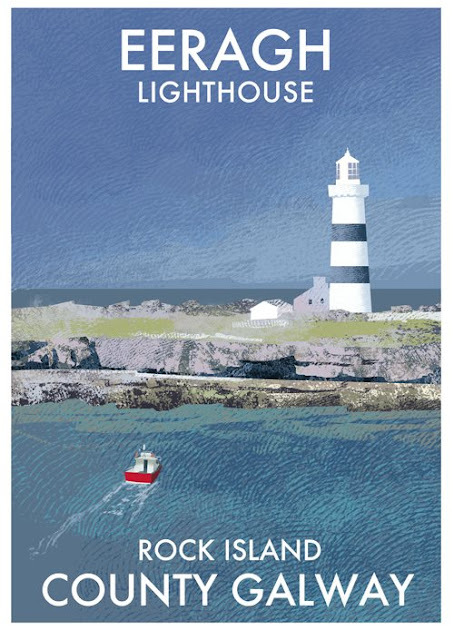 I should point out that Roger's work is not limited to lighthouses but encompasses many cultural areas of Irish life.